Book your Christmas parties in Liverpool with us! When you’re looking for somewhere to host your Christmas party in Liverpool, we know that there is a lots of criteria you have to tick to make sure that everyone you’ve invited – whether it is friends, family or co-workers – will have an amazing time. 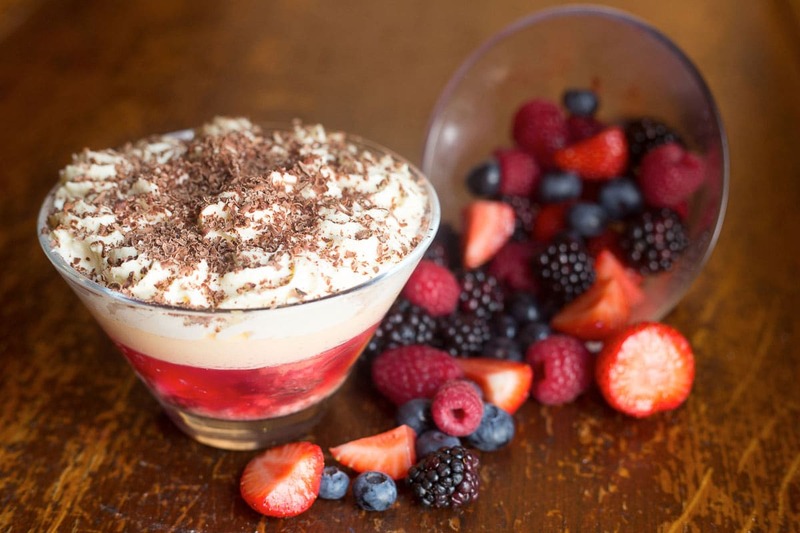 Here at Villa Romana, we always have an amazing Christmas menu, as well as a great atmosphere and environment that always prove for an amazing night out! When you’re looking for Italian Christmas food, there’s only one place you can visit to get the quality that you’re expecting. 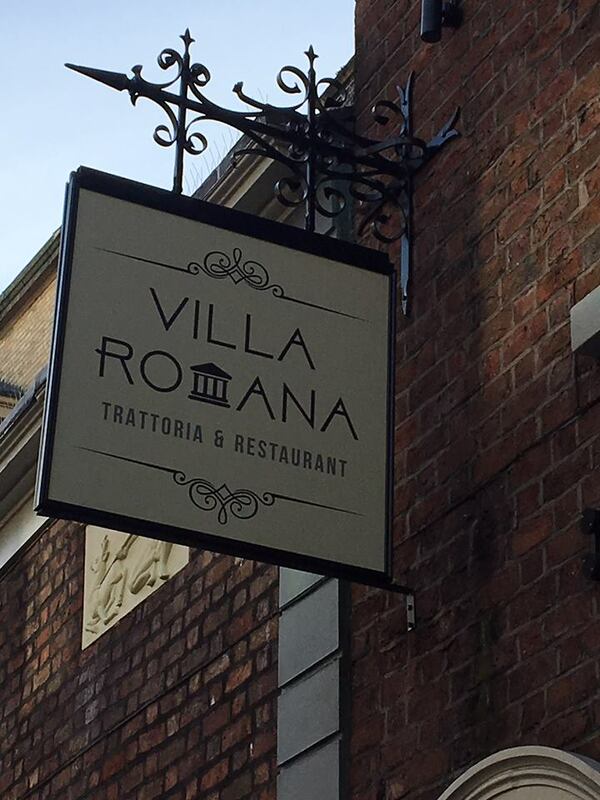 At Villa Romana, our specially prepared Christmas menu will always impress, so you know that any Liverpool Christmas parties you have with us will be ready to come back again next year! Christmas is the busiest time of the year for many locations in Liverpool, but we never let that get the better of us – we’re one of the best restaurants to visit at Christmas in the city, as we always make sure that every single customer is enjoying themselves. If you’re looking for a Christmas restaurant, you don’t have to look any further. Christmas is our favourite time of the year, so we always make sure that every party or meal that we host is given the incredible service that we’ve become known for. We have an amazing reputation as a top Italian restaurant in Liverpool, and we’re already filling up for the Christmas period, so if you still want to book with us then get in touch as soon as possible so we can host your Italian Christmas party for your loved ones this festive season.